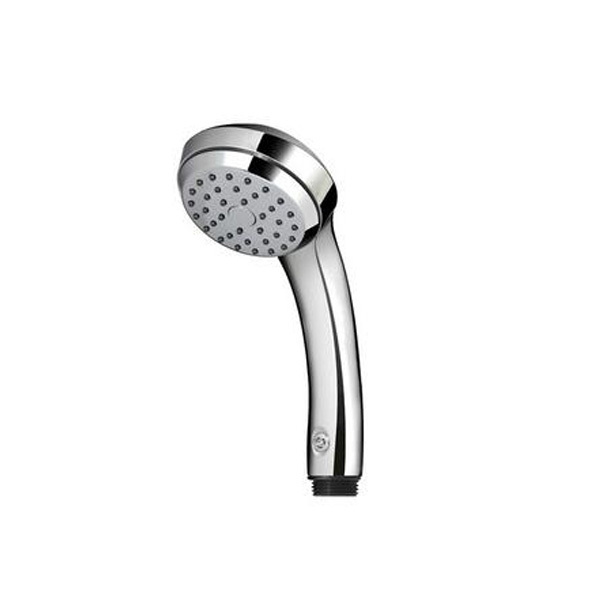 Air Jet uses 40 ~ 50% less water than conventional shower heads under the same conditions. Save 40 ~ 50% water without sacrificing comfort! Made for durability with shock-resistant ABS resin. Built with Silicon Orings which endure high temperatures. A 4 ring, strong water hose connective section prevents any breaking of the shower heads. Perfectly engineered curvature angle for the most satisfying showers. Compatible with all typical residential / commercial water pipes. Screws on within minutes.